The actual dimensions of the Beijing map are 1712 X 1303 pixels, file size (in bytes) - 204229. 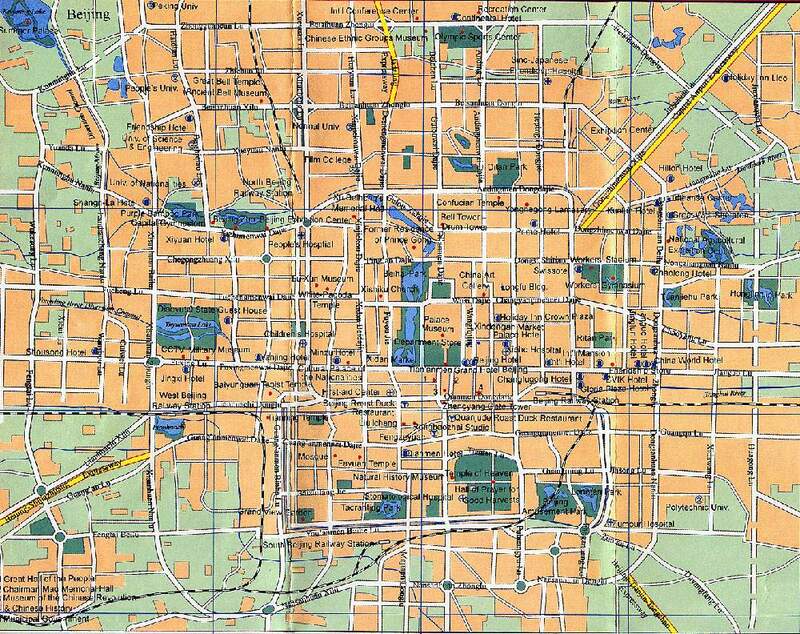 You can open this downloadable and printable map of Beijing by clicking on the map itself or via this link: Open the map. The actual dimensions of the Beijing map are 1000 X 792 pixels, file size (in bytes) - 301087. 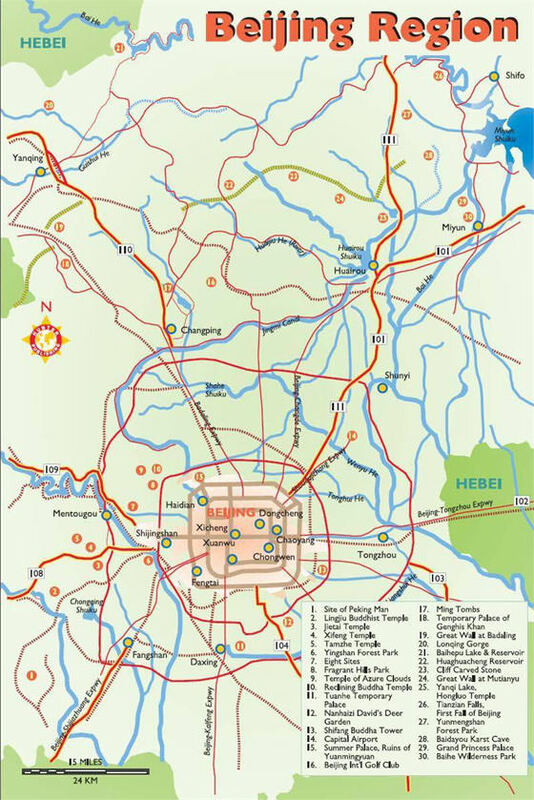 You can open, download and print this detailed map of Beijing by clicking on the map itself or via this link: Open the map. 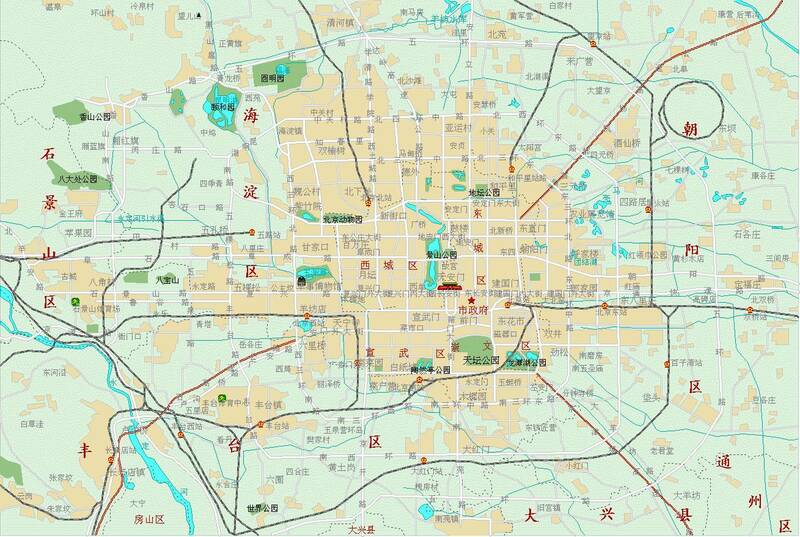 The actual dimensions of the Beijing map are 1309 X 878 pixels, file size (in bytes) - 288105. 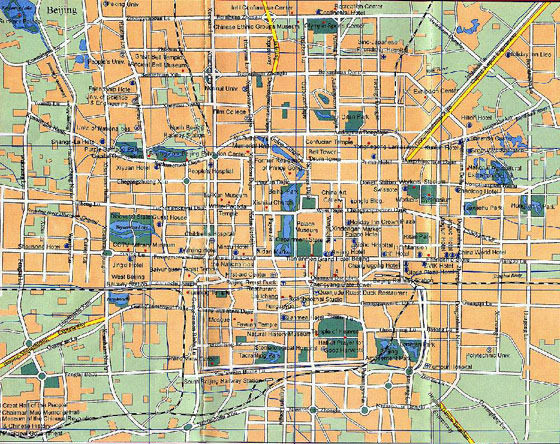 You can open this downloadable and printable map of Beijing by clicking on the map itself or via this link: Open the map. 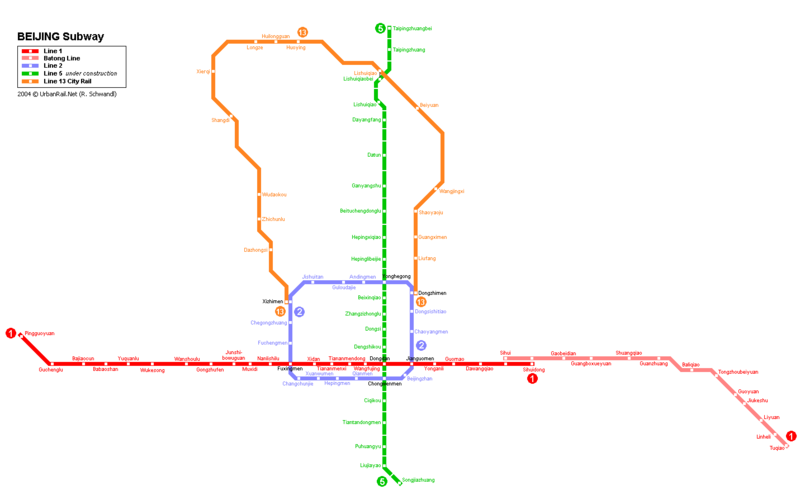 The actual dimensions of the Beijing map are 2421 X 2649 pixels, file size (in bytes) - 958594. 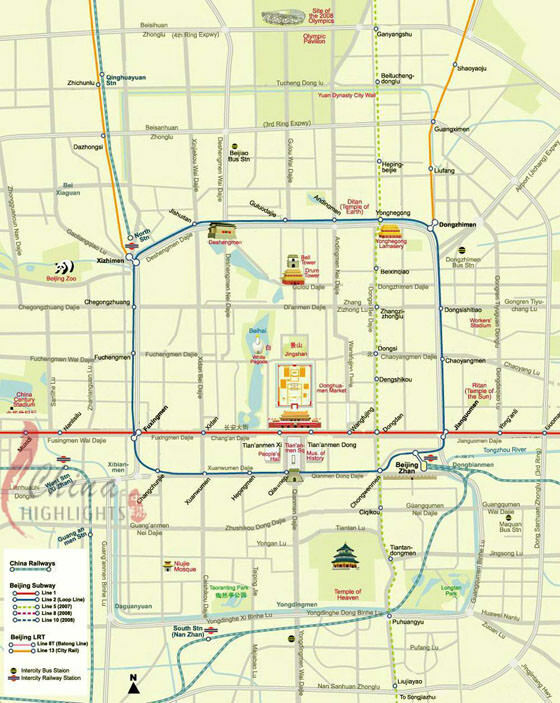 You can open, download and print this detailed map of Beijing by clicking on the map itself or via this link: Open the map. 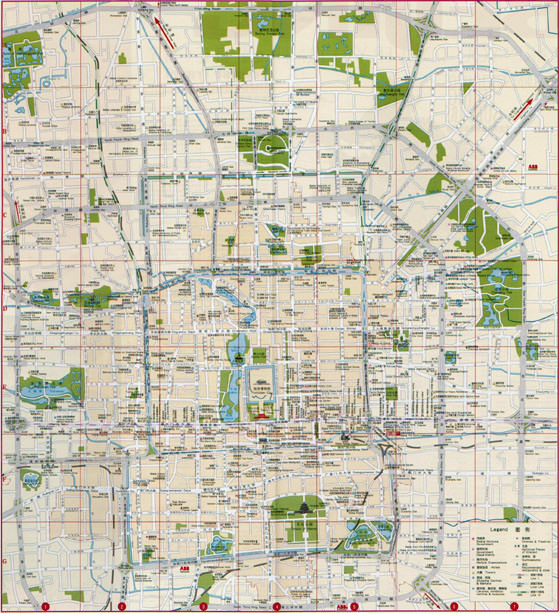 The actual dimensions of the Beijing map are 1000 X 1256 pixels, file size (in bytes) - 183412. 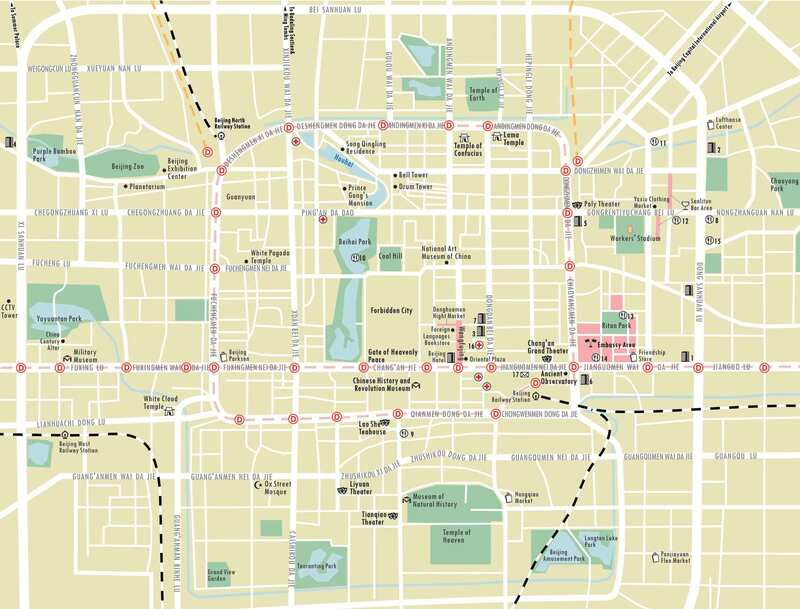 You can open this downloadable and printable map of Beijing by clicking on the map itself or via this link: Open the map. 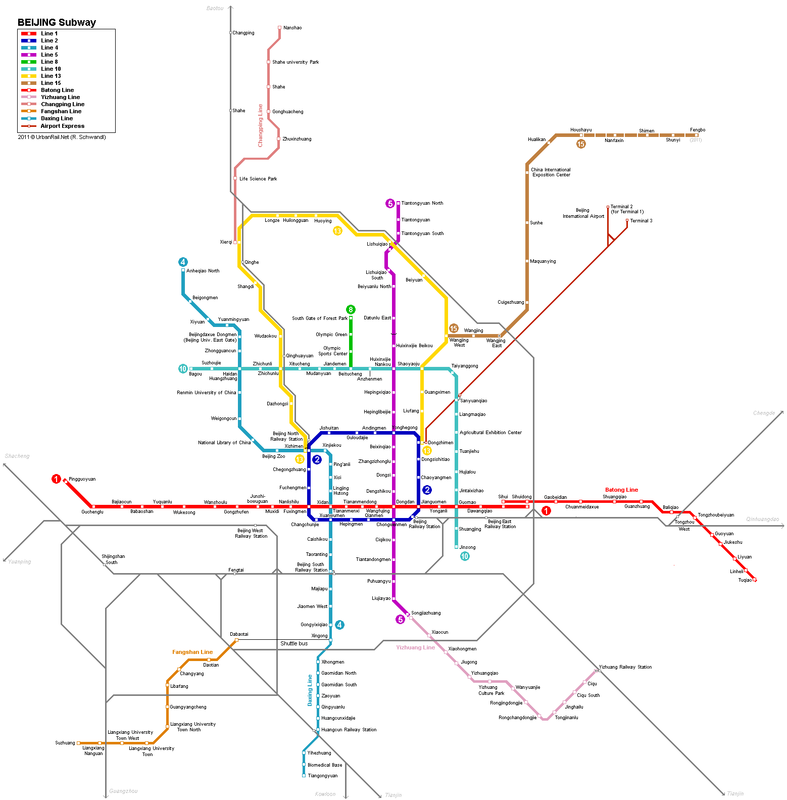 The actual dimensions of the Beijing map are 800 X 1198 pixels, file size (in bytes) - 170039. 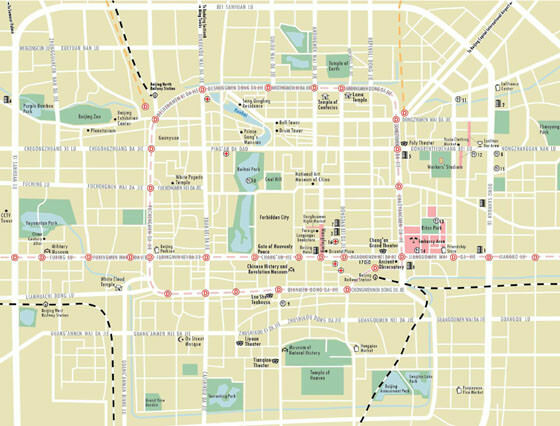 You can open, download and print this detailed map of Beijing by clicking on the map itself or via this link: Open the map.